With over 12 years of experience supporting and working in the legal environment, IT NetGroup understands the technology challenges and needs of a law office. We are dedicated to helping our legal clients use technology to maximize their return on investment and ensure that technology is leveraged to increase efficiency and maximize an attorney’s billing time. We can take the burden out of managing your technology and provide you with the peace of mind knowing that all aspects of your network are being maintained. 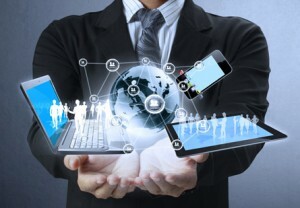 With a customized managed services plan we will take care of all your critical technology needs. With an IT NetGroup managed services plan we got IT covered. Choosing the right technology solution is a difficult task. We have the experience and knowledge to navigate and evaluate the many different options and ultimately help you make the right decision that fits your firm’s needs. From selection through implementation and support IT NetGroup will be your premier IT partner to make the process as painless as possible.